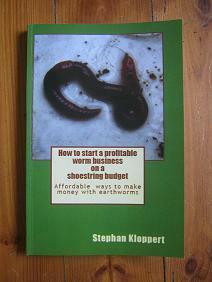 How long will it take the worms to increase substantially to make sure that u get worms throughout the period? 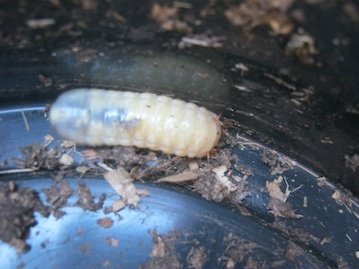 compost worms of the variety "Eisenia fetida" are prolific breeders and are multiplying rapidly. 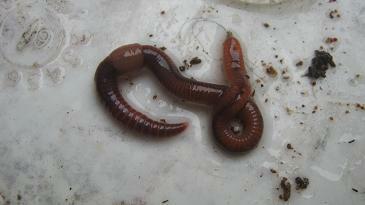 Under ideal conditions 1000 mature worms can multiply into more than 3 million worms in just one year. Although it is probably safer to work with more conservative numbers because there are always some unexpected losses of worms in a worm breeding set up. 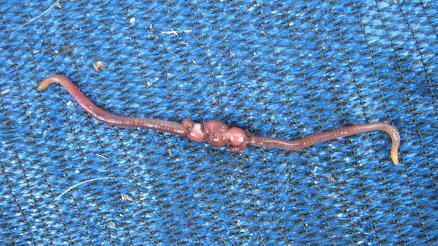 But if you apply the basic rules of worm breeding you could definitely expect to double your worm population every 2 to 3 month. 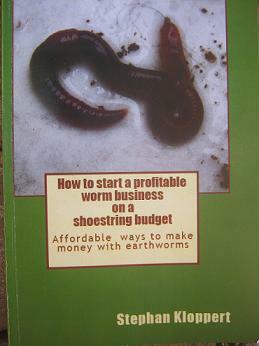 In my book "How to start a profitable worm business on a shoestring budget" I explain in detail excellent ways to breed and multiply compost worms. But it you study my website you will find a lot of helpful advice as well. 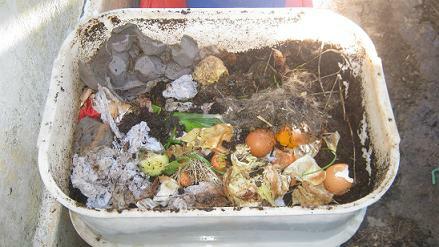 I wish you all the best for your worm composting project.